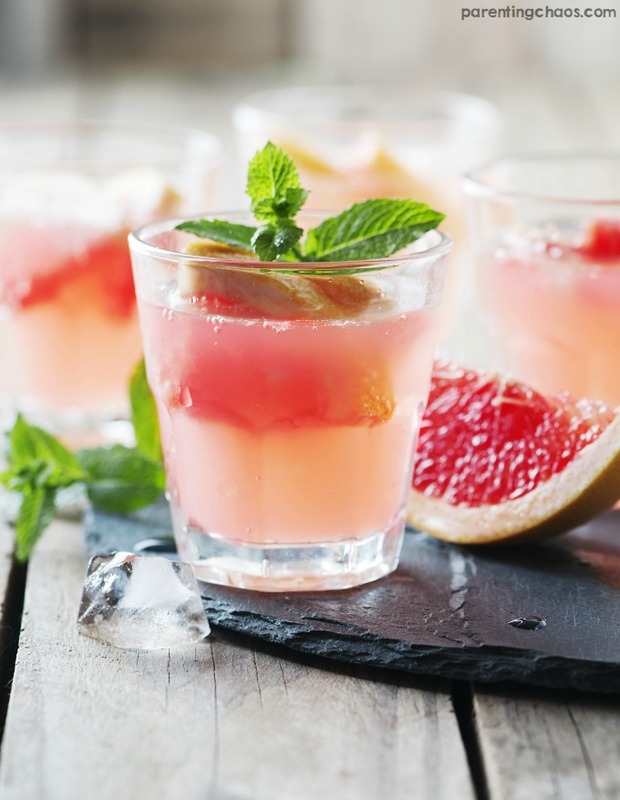 Sweet, sour, and bubbly, this Skinny Grapefruit Mojito is bound to win your heart! 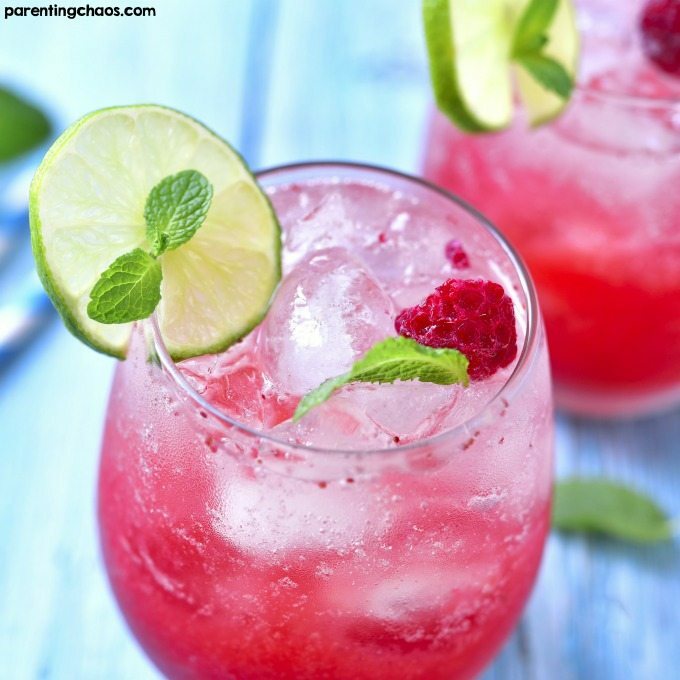 There is nothing like a good mojito to wind down after a long day. 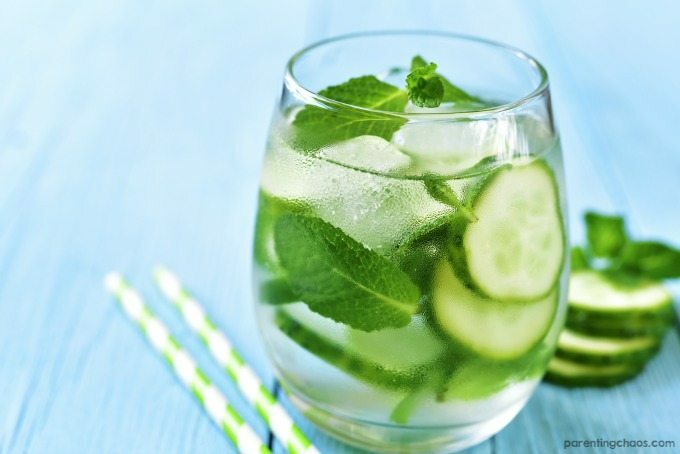 I absolutely love the muddled mint and sweet flavor of mojitos. And rum. Just about nothing beats a good rum. 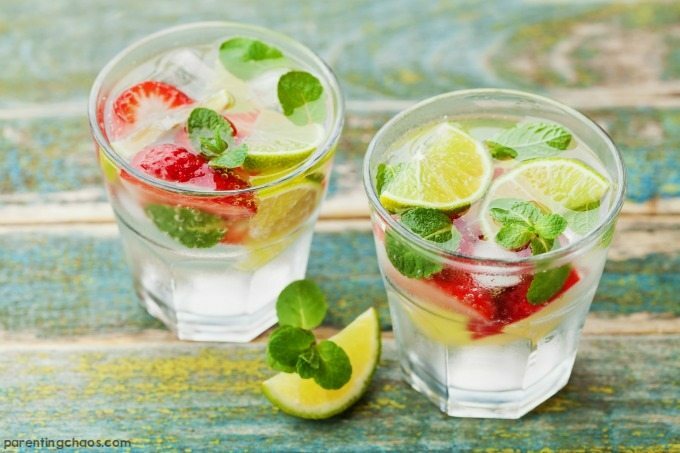 What makes this recipe one of my favorite mojitos though is that instead of using club soda it uses a good bubbly champagne to round out its flavor. It’s seriously perfection. 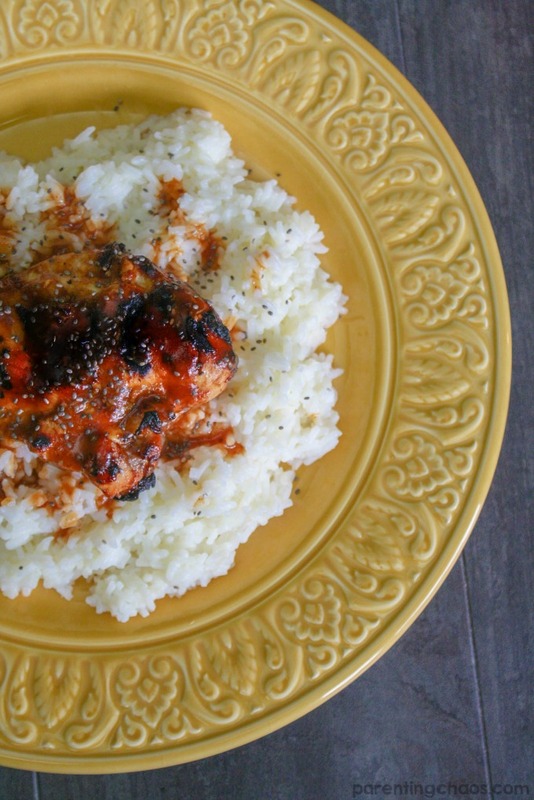 When making this recipe, any type of grapefruit will work. I personally prefer using red grapefruits. Also, don’t be shy with the mint. Seriously. If you think you have added enough, add in an extra pinch for safe measure. 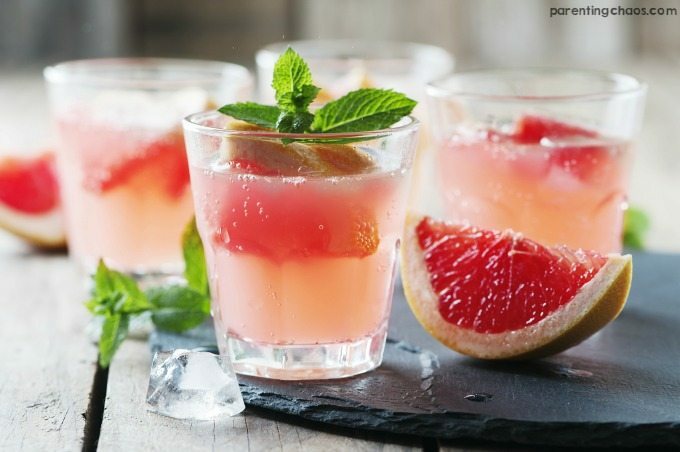 Juice the lime and grapefruit together, slice the fleshy parts into wedges to be muddled. 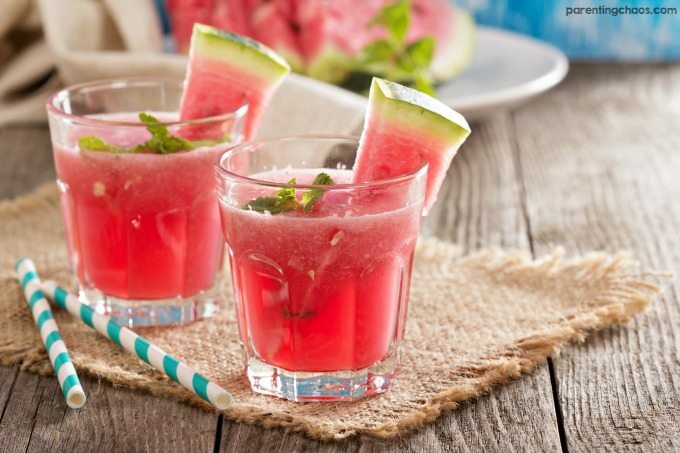 In a shaker add grapefruit juice and wedges, mint, stevia, ice, lime juice and lime wedges. 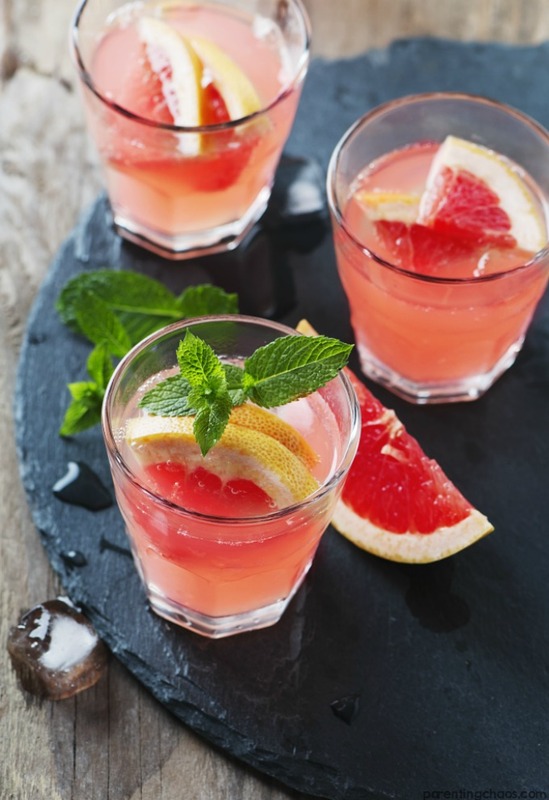 Fill glasses with ice and pour grapefruit mixture in to halfway point. 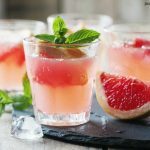 Garnish with mint and grapefruit wedges.